Executives know they need high quality data in order to make sound business decisions. But getting accurate data in a timely, user-friendly format remains a challenge. Sure, there is a vast industry of consultants and vendors with business intelligence (BI) expertise. How do you know if you are being “led down the garden path”? Is it time for an upgrade to your BI or to launch a new training program? To answer these questions, knowing where others have made mistakes is helpful. “The customer is always right.” It’s a noble sentiment that has done much to improve customer service, especially in retail. But with technology, business users may not always understand what they are asking for. Even worse, they may try to dictate the technical details of the solution. Implementing what users ask for instead of what they need is a recipe for BI failure. 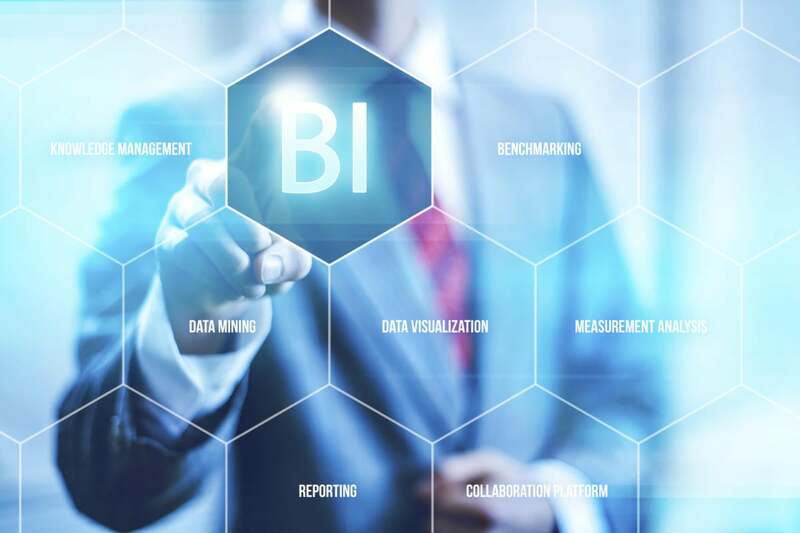 “Successful BI projects require elaborating and managing requirements, as well as the ability to properly validate BI results,” says Wolfgang Platz, founder of Tricentis, which offers a continuous testing platform to companies such as HBO, Toyota and BMW. The “five whys” technique — asking why five times about a single issue to attain greater depth — is one way to understand what users truly need. “Move fast and break things” is a key idea in the startup world. Established businesses, too, often have a need for speed. But in that quest to go faster, activities perceived as ancillary can suffer, like testing. Viewing testing as deadweight can lead to significant quality issues, especially if you rely on manual testing. Instead, look to testing and related “ancillary” processes as ways to deliver a higher-quality BI experience.